We are a webdesign company based in Whangarei, New Zealand. We design, develop and maintain websites. Our aim is to create simple but powerful websites for New Zealand and international companies. Backed up by quick and efficient support, which we believe is essential for keeping your site up-to-date and working. We make websites for all types and sizes of business: from a basic brochure-style website through to automated ecommerce websites. Need a website for your business? We can design and build one for you or your company. If you would like to sell products online, we can help you create an online shop. We’ll accommodate and maintain your website and set up your email accounts too. We can create a format for your messages and newsletter to keep in touch with your existing and potential customers. We can support you with Search Engine Optimisation (SEO). This is the practice of getting traffic to your website. We’ll help you create the website that you have in mind. Koru Websites is a webdesign company based in New Zealand. We design and develop websites for people. Our aim is to create simple but powerful websites for New Zealand and international companies and organisations. Backed up by quick and efficient support, which we believe is essential for keeping your site up-to-date and working. 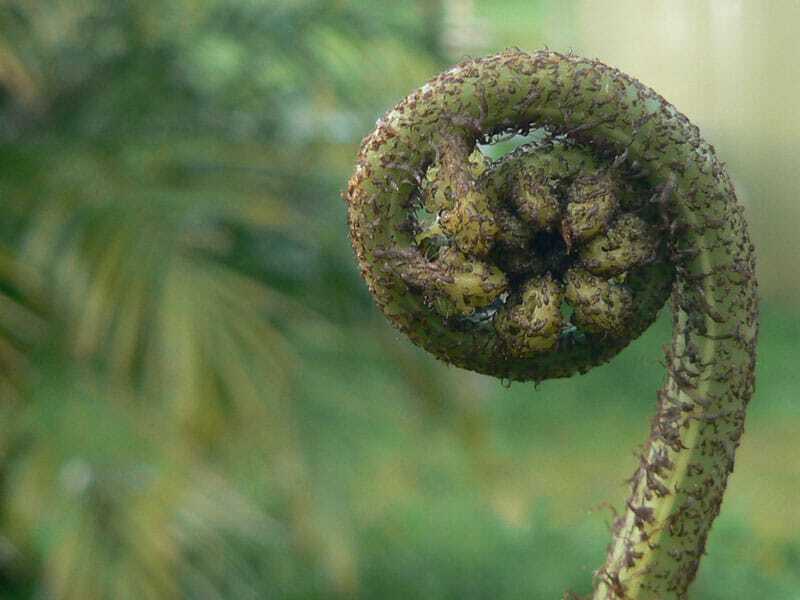 The koru (Māori for “loop”) is a spiral shape based on the shape of a new unfurling silver fern frond and symbolizing new life, growth, strength and peace.It is an integral symbol in Māori art, carving and tattoos. The circular shape of the koru helps to convey the idea of perpetual movement while the inner coil suggests a return to the point of origin. Spirals are some of the oldest geometric shapes in the world and they represent the life cycles, fertility and creativity. In nature one can find spirals and curved lines much more commonly than any straight lines. It represents the cyclical forces of life and embraces change, progression and development. The world wide web is such a creation place where we can link into other people and create and bring these changes and growth about for ourselves and others. “Koru websites have been fantastic in their design & website support for our business, they have made an area that I have previously not had any experience with enjoyable & easy to manage. Their friendly support & professional technical knowledge have been crucial in the success of our website. “We employed the Services of Koru Websites to launch our business into the cyber world. We had hoped for a website that embodied our vision, our passion and spirit of our business and philosophies. Building a website can be fun!